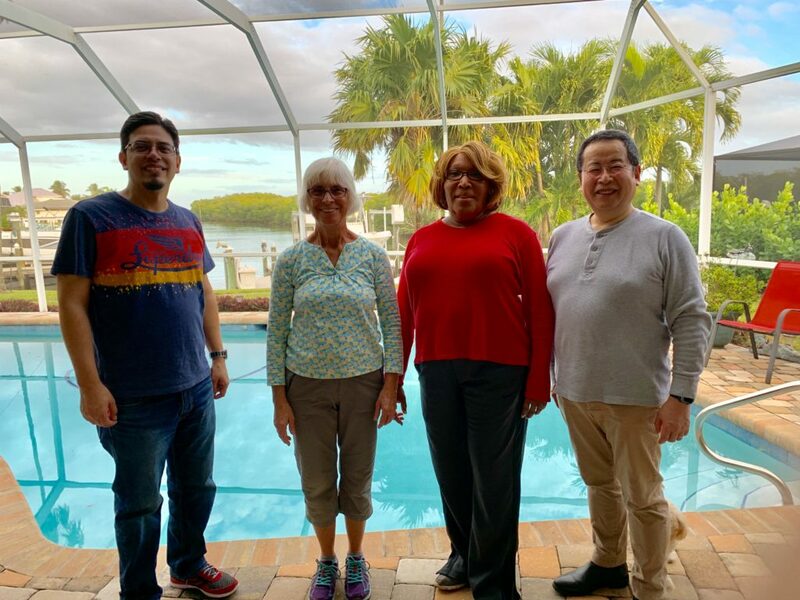 On January 23, 2019, Reverends Ozuna and Kodaka of RKINA, along with Lonni Fain, Dharma Leader of Rissho Kosei-kai of Tampa Bay, drove down to Fort Myers and delivered the majority of Tampa Bay’s altar materials to the Fort Myers sangha. It was a bittersweet moment, as it meant the Tampa Bay center was closing, but it offered new vitality to us in Fort Myers. It is truly a dream come true for us to have such a complete and beautiful altar set. With lots of packing, muscle, and driving, the team of three brought down everything to our rental space at UUCFM. 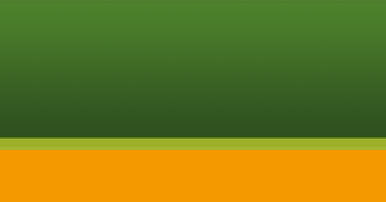 It was the fortunate agreement of RKNY Church, RK Headquarters, and the gracious permission of UUCFM that also made this possible. 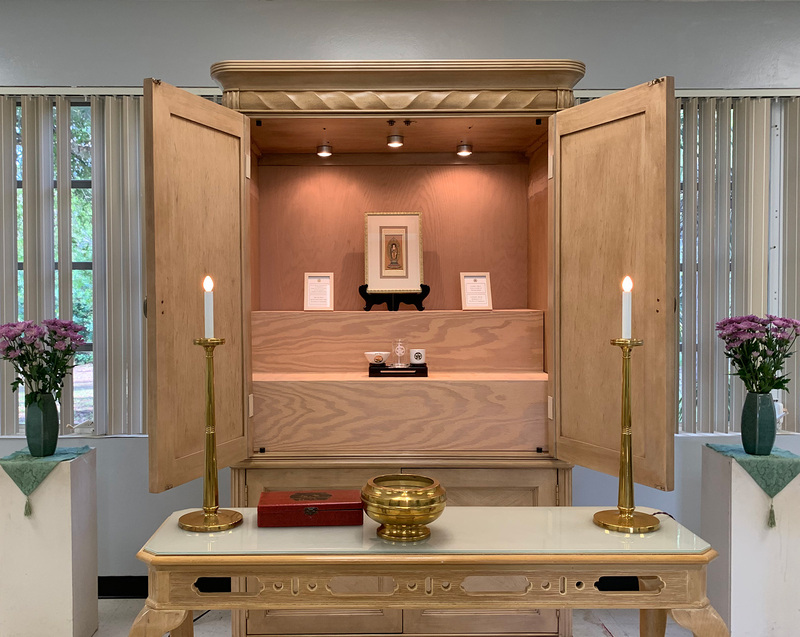 The following week, on January 31, the altar cabinet was delivered by movers. 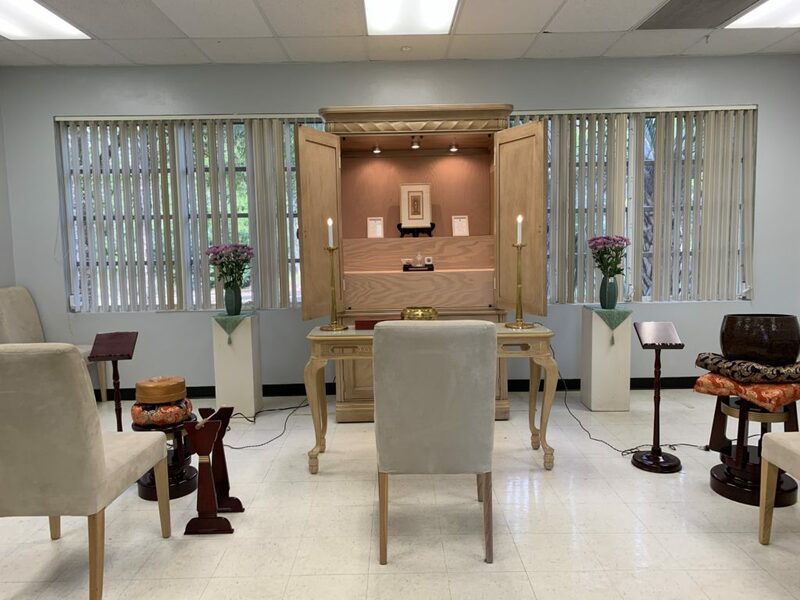 The hearts of Rissho Kosei-kai of Fort Myers are filled with joy and gratitude for this. As we know, all things occur because of causes and conditions. May this great gift inspire our sangha to grow and do more than we thought possible. We await the visit from Rev. Hatakeyama, new Reverend for New York Church, to officially enshrine our altar when it is possible for him. Until then, we are making good use of this marvelous gift.